What does the future hold for Australia and its residents? We’ve looked at the history of Australia in our Then & Now interactive, and now it’s time to look at what the future holds for our country and its residents. Less rainfall and higher incidences of bushfires are contributing factors to a huge increase in the population moving to the country’s city centres, and with more people living in concentrated spaces we are bound to see a great deal of change. As the driest inhabited continent on Earth, Australia is no stranger to drought. In 2014, a study by the USA’s National Oceanic and Atmospheric Administration predicted that average rainfall in southwest Australia could decrease by as much as 40% by the end of the 21st century, with drought becoming the new norm in many areas. Some climate models suggest that Australia’s droughts will only continue to worsen. In 2014, a study by the USA’s National Oceanic and Atmospheric Administration predicted that average rainfall in southwest Australia could decrease by as much as 40% by the end of the 21st century, with drought becoming the new norm in many areas. 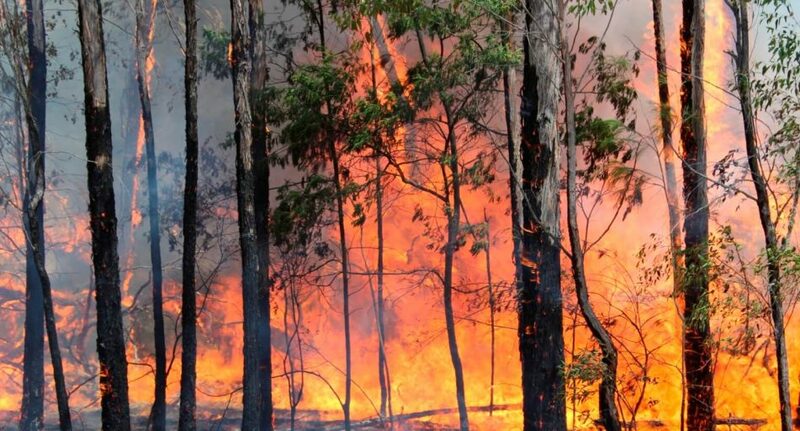 Australian government statistics suggest that as many as half of bushfires are started deliberately, making them even more difficult to predict and defend. In fact, an estimated 7% of bushfires are caused by discarded cigarettes. Australia’s population has increased by 19% since 2000. It is expected to exceed 28 million by 2030. Australia’s population growth rate of 1.7% per annum is one of the fastest in the developed world – along with some of the highest rates of consumption and CO2 emission per capita. 1. http://en.wikipedia.org/wiki/Drought_in_Australia – Original source: Anderson, Deb (2014). Endurance. CSIRO Publishing.